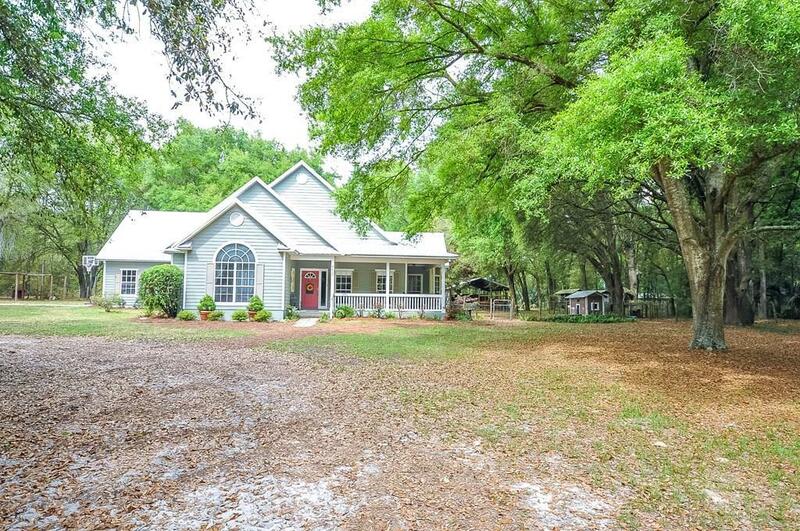 Gorgeous 2 story 4bd/2ba County Home on 16 acres, only 30 minutes west of Gainesville. 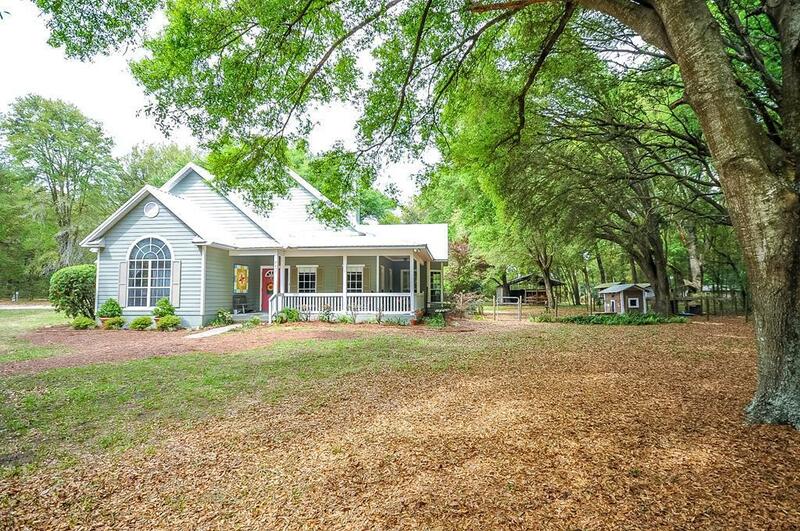 The home features a wrap around front porch and large screened in back porch where you can sit and enjoy the peacefulness of the nature and privacy surrounding you. 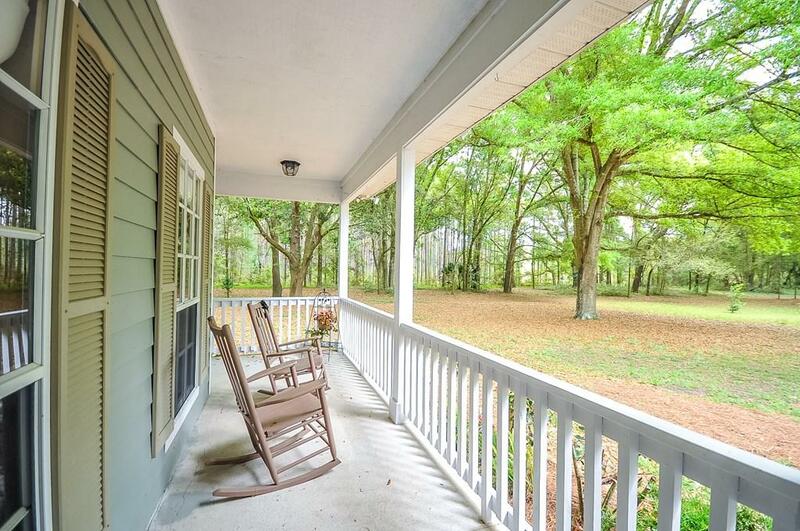 Home features beautiful wood flooring in the Master Bedroom,Dining room & walkways. Large Kitchen, with Breakfast area and bar. Vaulted & Tray ceiling, throughout home. Living Room features a grand fireplace with book shelves on each side. Large bedrooms and upstairs bonus room. 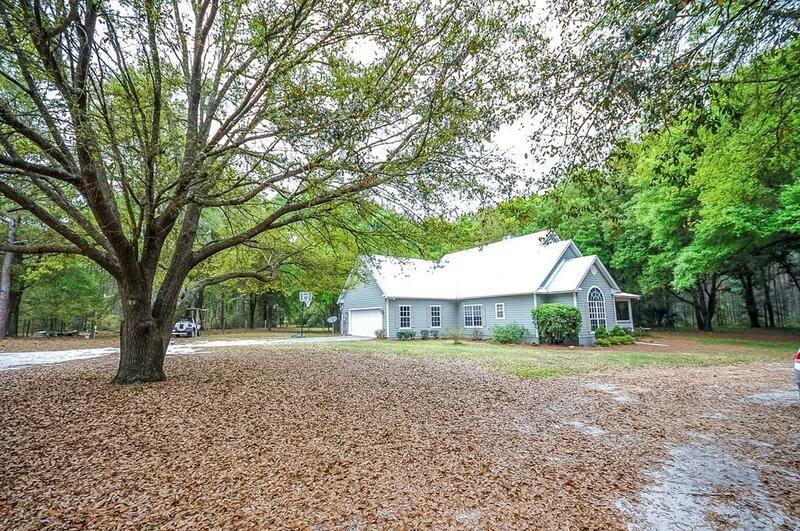 Property also includes a recently added 32 x 64 pole barn/workshop with concrete floor. Along with a separate 16 x 32 2 stall barn for animals. Property currently has AG exception with 19+ year old pines on it.